Cancer researchers have long known that prostate cancer tends to be more common, more aggressive and more resistant to existing treatments in African-Americans than in white Americans, but they’re only beginning to understand why. A Roswell Park Comprehensive Cancer Center study recently published points to cellular factors – mitochondrial differences that appear to prevent formation of the cancer-killing “death wheel” apoptosome protein complex – and proposes a strategy for overcoming these factors with new therapies. Drs. 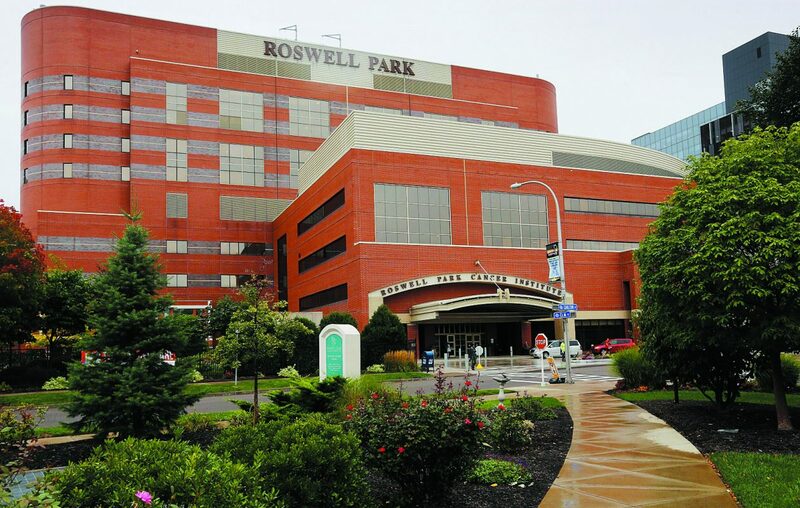 Dhyan Chandra and Rahul Kumar led the Roswell Park research team that has proposed a new strategy for treating prostate cancer in some men. The new work, led by Chandra and published in Cancer Research, a journal of the American Association for Cancer Research, provides the first concrete evidence that mitochondrial dysfunction and an inability to generate apoptosome formation are key factors behind higher prostate cancer incidence and poorer outcomes in African-Americans. Many African-American men lack a key mitochondrial protein known as cytochrome c – the main protein that facilitates the formation of the desirable “death wheel” effect against cancer cells. Cytochrome c deficiency can occur in people of any race or background, but is common among people of African ancestry. Chandra and his team report in their new study that African-American males tend to have high expression of two cancer promoting proteins, leading to the inhibition of cytochrome c.
The cancer center team determined that inhibiting the two cancer-promoting proteins can restore cytochrome c in the prostate cancer cells of those with cytochrome c deficiency, enhancing apoptosome production to kill prostate cancer cells. Existing drugs approved for other applications can be used for this process. The team plans to pursue clinical trials to assess the effectiveness of this approach as treatment for prostate cancer. The research was supported by the National Cancer Institute and an American Cancer Society Research Scholar Grant.